Thankfully, there is a way to see what causes the blue screen of death. Upon crashing, Windows creates a file with information about what caused the crash. However, you might not know what to do with this file. If not, don’t worry about it. Computerware has your back. 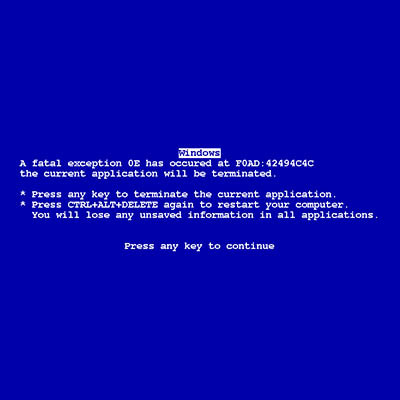 Here are some slick tips for helping you figure out the cause of your blue screen of death. If you’ve tried all of the above options, don’t hesitate to reach out to Computerware for additional assistance. We can help your business resolve any issues with your IT. To learn more, reach out to us at (703) 821-8200.